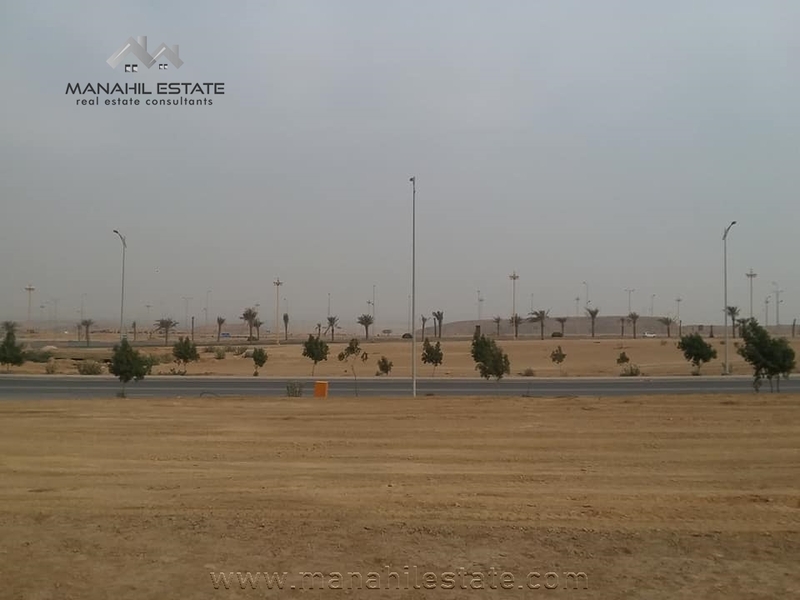 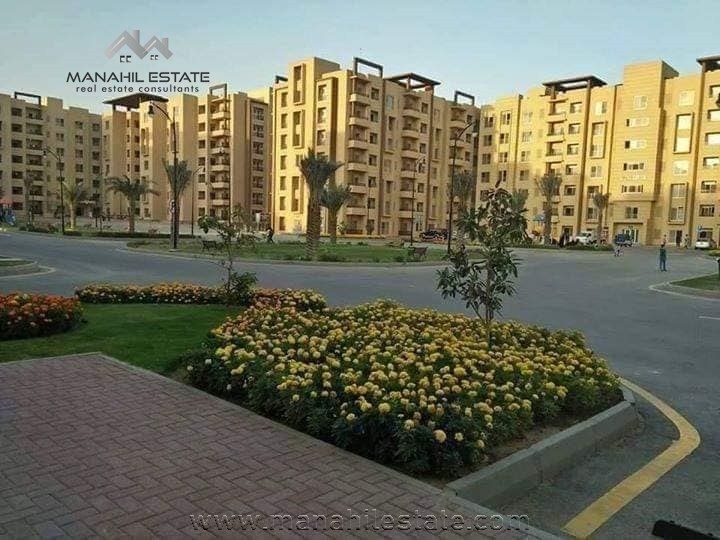 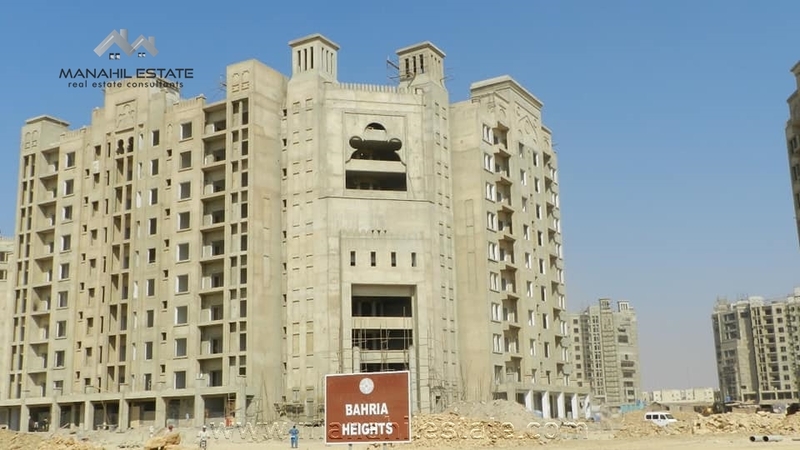 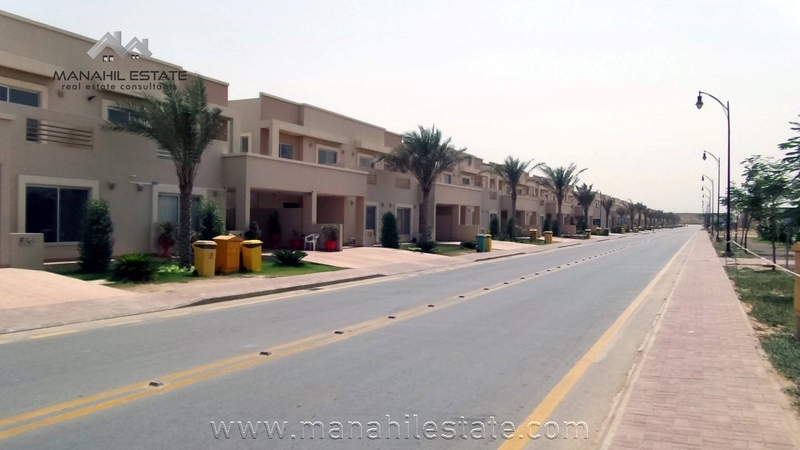 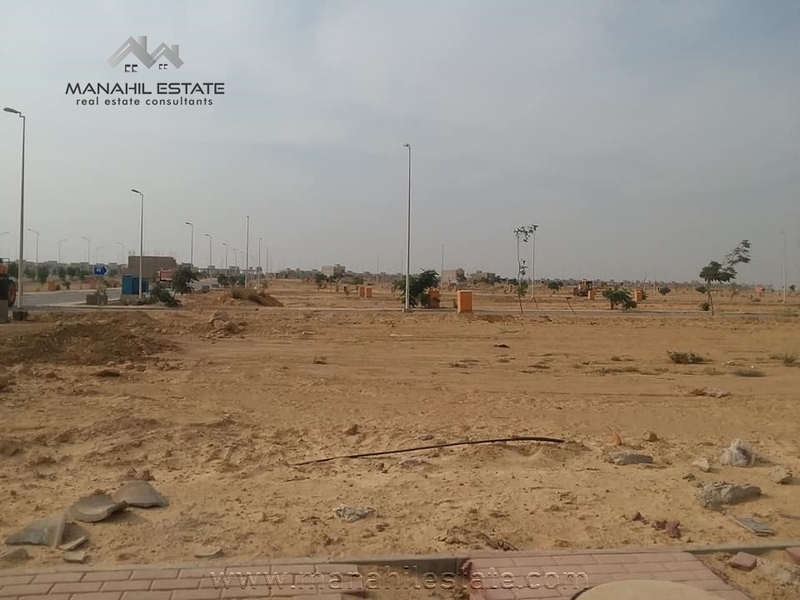 We have a good location level developed plot available for sale in precinct 16, Bahria Town Karachi. 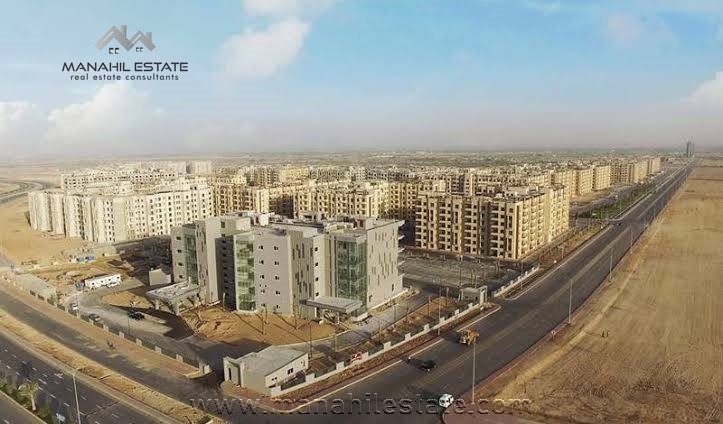 It is one of the best blocks having 250 SQY plots, as it lies on main Jinnah Avenue right opposite to Grand Jamia Masjid. 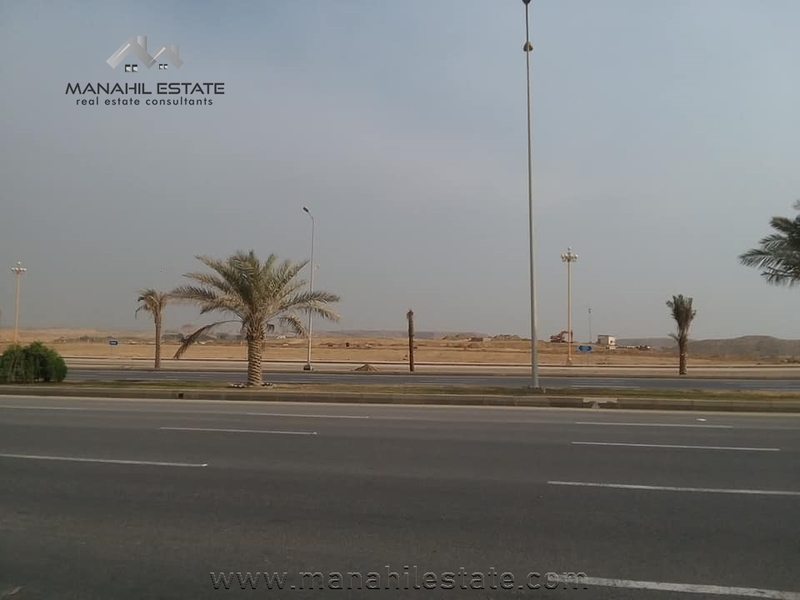 This block is partially developed, and possessions are available for developed plots. 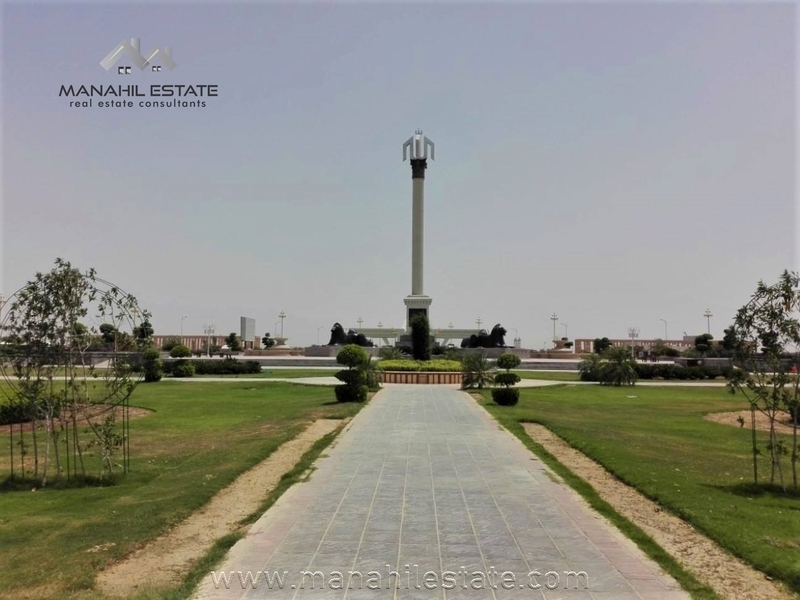 Contact us for more details, visit and purchase of this 250 SQY residential plot in precinct 16, Bahria Town Karachi.